The Bellydance Bundle is live. 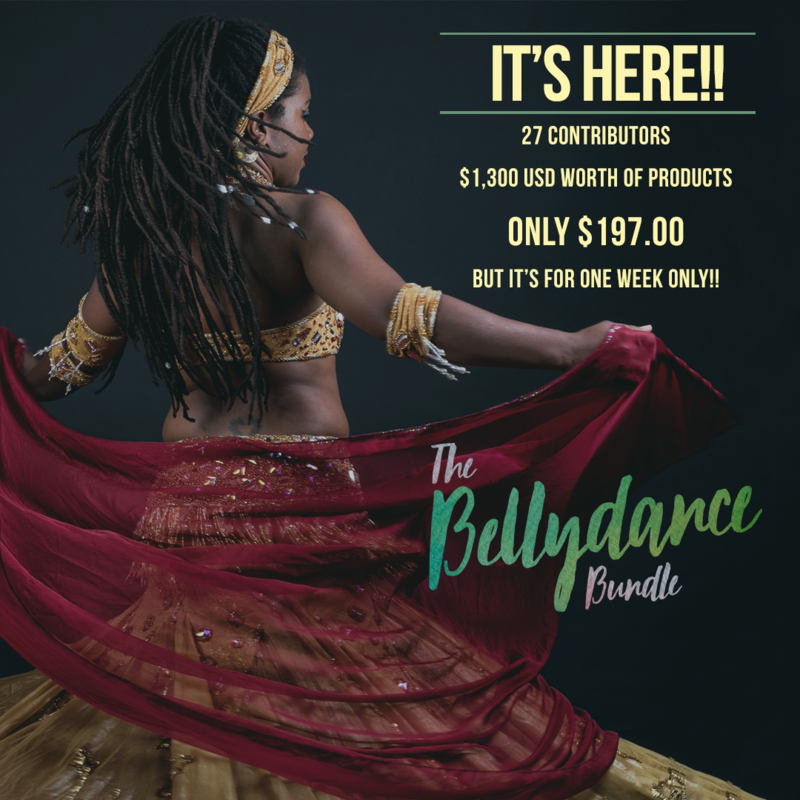 Over $1300 worth of belly dance resources. Over 25 contributors. Over 85% off. The bellydance bundle is available for for one week only. All the courses have been revealed. It’s a wonderful collection! 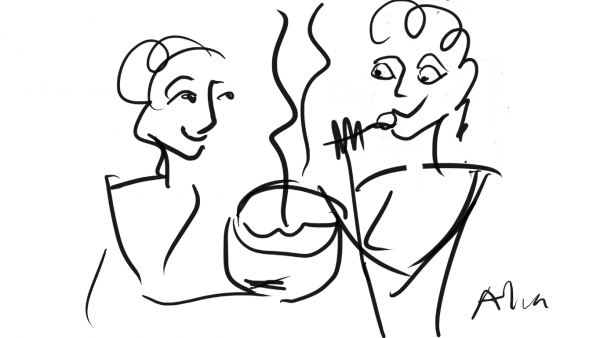 I’m VERY excited about Embodiment, the six-week musicality for belly dance class I made for the Bundle. It’s great for dancers and it’s great for teachers–you can use these methods in your own classes. Embodiment has a value of $95 all by itself–half the cost of the entire Bundle. You can see all the yummy goodness on the bundle website. I hope that you will consider buying the Bundle. It is an excellent resource, with top-notch contributors.